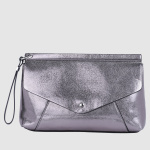 Hold this stylish clutch to make your attire for the evening look complete. 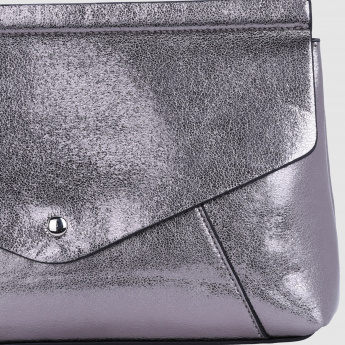 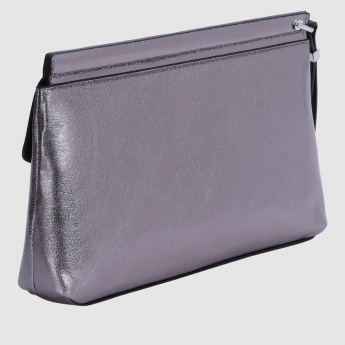 The clutch has a spacious pocket that can accommodate your essential items. 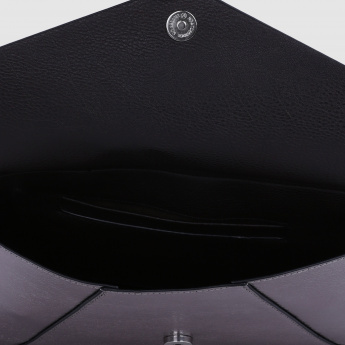 It comes with a small holder on the side, which can stay around your wrist.